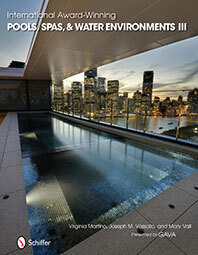 Innovative, self cleaning trapezoidal pool is a winner! 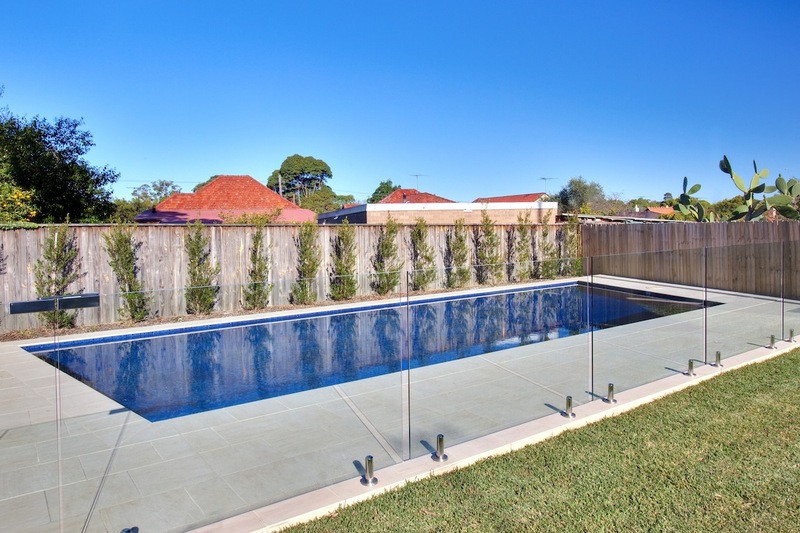 Taking full advantage of every square meter of underutilised garden was, on the surface, Sunset Pools’ most apparent design solution to this new owner’s request to make his family’s pool “as large as possible”. 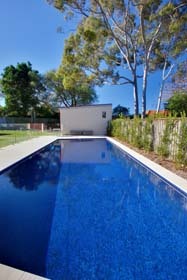 Sunset designed and built what at first sight appears to be a classic rectangular in-ground family pool. On more thorough examination however it is a trapezoid. For those who can’t recall their high school trigonometry, a trapezoid is a four-sided figure that has no parallel sides. Sunset’s pool design emulates the trapezoidal shape created within the property’s boundaries and existing outbuildings, making optimum use of the available area. Like so many of Sunset’s bespoke designer pools, many of their distinctive and award winning features remain just below the surface, their benefits only becoming obvious when you look a little deeper. 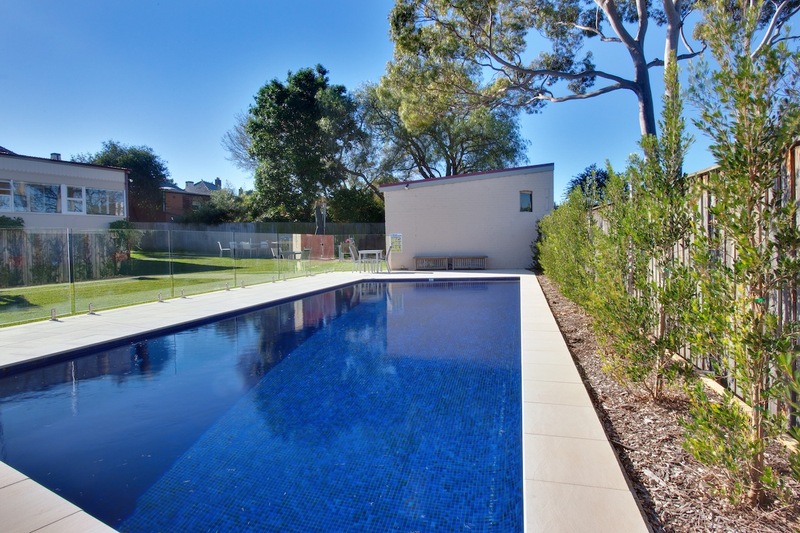 This suburban pool in Sydney is no exception, adopting all the quality components and high-spec materials that define the “Sunset Standard”. If you are simply not content with second best and demand something extra from the everyday, talk to Sunset Pools, where your particular desires will always be listened to and treated as special. Call 1300 000 412 or complete the enquiry form right now. This pool’s advanced hydraulics has been configured to perform many innovative functions in addition to automating water management, sanitation and pool heating. Very sophisticated manifolds distribute incoming water through no less than nine balanced returns, each with its own independent “Jandy” valve control. 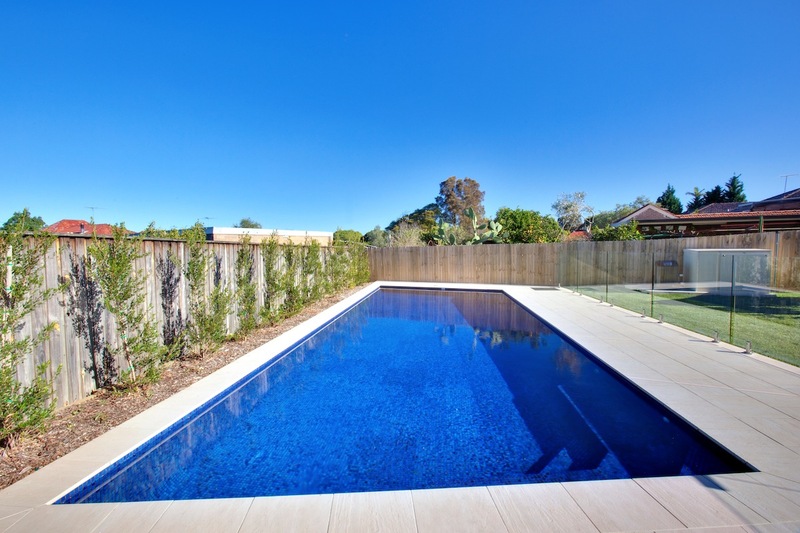 Two returns from the pool heating system on apposing sides at the pool’s shallow end, are deliberately located in an elevated position. 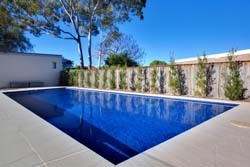 This unusual configuration’s primary purpose is to double the return’s role as surface skimmers, in addition to warming the water surface where bathers enter the pool.